Blue Ivy is officially a big sister! Earlier this week, Beyoncé, 35, and Jay Z, 47,welcomed their twins, according to numerous reports Saturday night. Names and sexes for the twins have not yet been revealed but the little ones have a lot to learn about instant fame from their big sister, Blue, 5, who also made major pop culture waves when she was born. The pop star's pregnancy started in typical drop-the-mic Bey fashion. No one saw it coming – not the tabloids which spent the past year predicting the demise of the Carters' marriage, nor her Beyhive of fans who followed the couple's every move. Instead, in a masterful swoop, the Lemonade singer revealed the news with an angelic photo on Instagram highlighting her prominent baby bump. "We would like to share our love and happiness. We have been blessed two times over. We are incredibly grateful that our family will be growing by two, and we thank you for your well wishes," read the accompanying message, which was signed: "The Carters." The celeb baby news quickly soared as a trending topic on Twitter and broke the Guinness World Record for Most Liked Image in the social media site’s history. 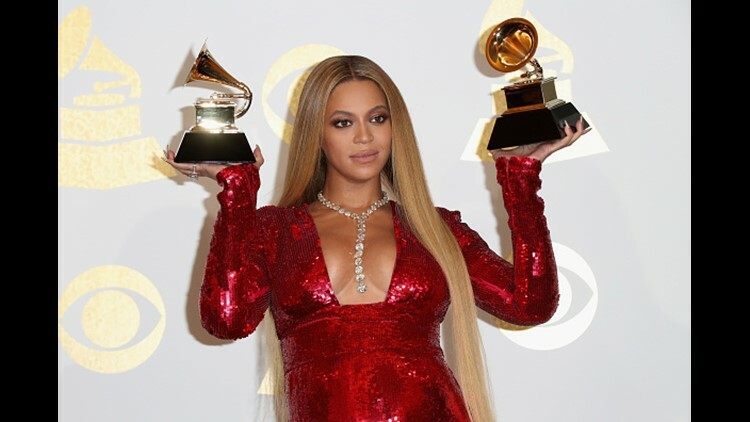 Though through her pregnancy Beyoncé couldn't keep all of her commitments – she had to drop out of headlining Coachella in April at the advice of her doctors (Lady Gaga filled in) – she has shared her experience, chronicling her bump with a series of fashion-forward Instagram posts. 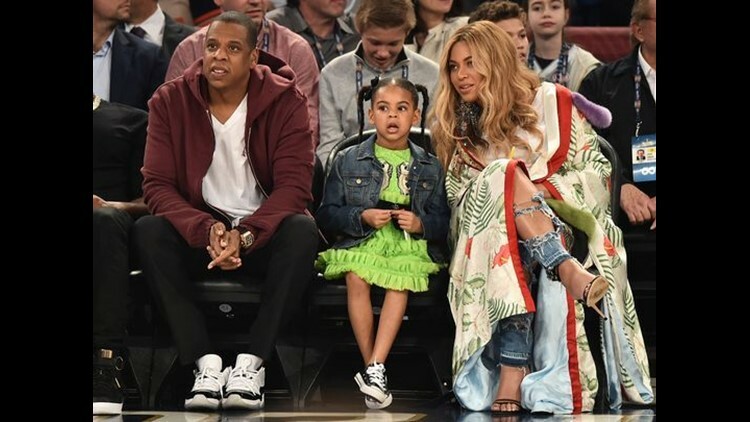 Where will she and Jay Z raise their brood? Los Angeles looks likely; Blue attends a local school and according to Variety and People, the superstar couple have pursued several real estate deals in the area. They shouldn't have a problem buying a massive spread: Forbes recently announced that the superstar couple have amassed a net worth of $1.16 billion.